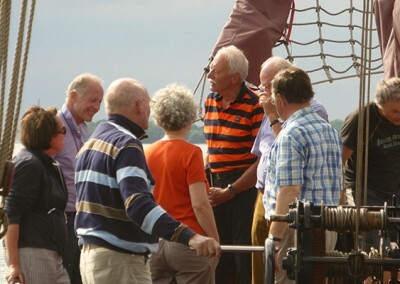 Besides company outings and teambuilding trips, the Orion also does management trips. As a company, maintaining strong and loyal relationships within your management team is important to you. 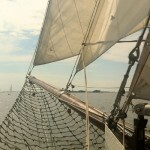 By taking a break from the daily hustle of the workplace, sailing with us allows you to take a step back and evaluate your company with a clear view. 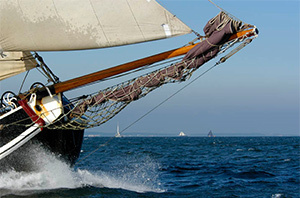 In inspiring surroundings you can, besides relax, set a course for the future. 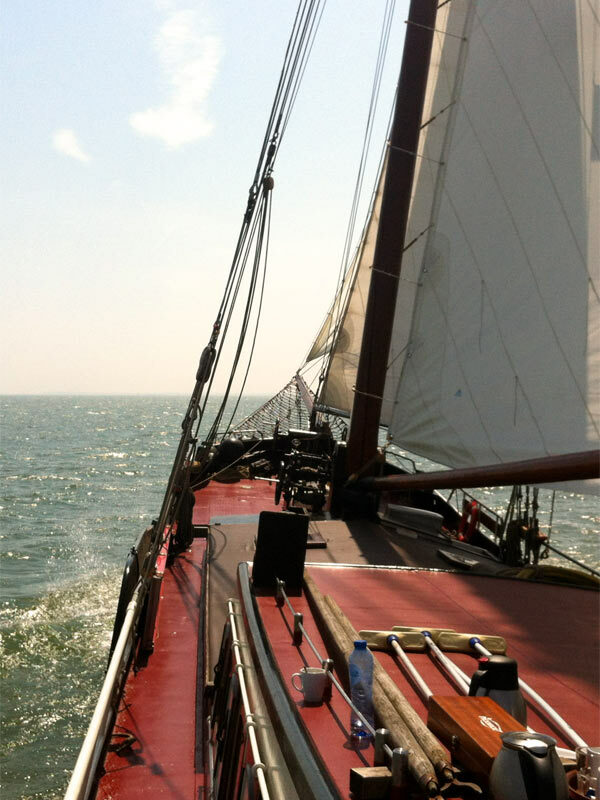 Sailing across the IJsselmeer is ideal for this. Determine your targets for the coming years, discuss budgets and consult the right people about the necessary changes or expansions, all aboard the Orion. A management trip aboard the Orion can be planned for any day of the week, with a minimum of two days. 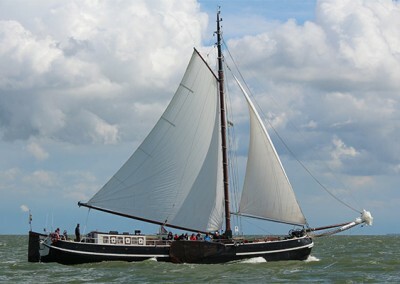 The Orion casts off from her home port Monnickendam, from where we will sail towards the IJsselmeer. During our trip there are several possibilities for stops, e.g. 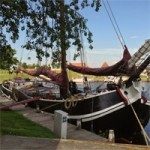 in Edam, Volendam, Marken, Uitdam, Hoorn, Pampus, and the De Blocq Van Kuffeler pumping station. 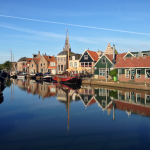 There are many special attractions to see in these beautiful harbours, from the historical Pampus fortress island to traditional wooden fishermen’s cottages on Marken, wine tasting and cheese market in Edam or the famous eel smokehouse in Volendam. Catering can be provided completely to your liking, but a management trip can also be self-catering; the Orion has a 230V network that can handle all your equipment. Prices from €110 p.p., excl. catering, at full occupancy of 18 persons. A management trip is comprised of two days that can be filled in according to your wishes. Please have a look at our example programme below. 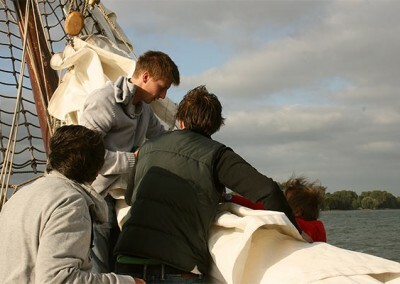 There is plenty of opportunity to help with the sailing; experience is not necessary and we will be happy to teach you all there is to know about stays, leeboards, helm and navigation. The less physically inclined can enjoy the wide vistas and the fresh breeze to blow away the cobwebs. In case of uncooperative weather we can withdraw to the saloon, where drinks and snacks can be served. Safety is paramount at Egasail, so in strong winds we will shorten the sails, and in case of an oncoming storm we will continue by engine. Welcome aboard the Orion, with a nice hot cup of coffee or tea and some delicious traditional pastry. 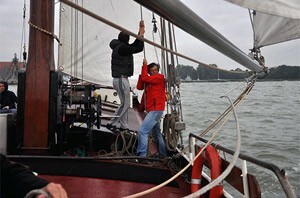 We cast off around 10.30 and set a course for the Gouwzee and the Markermeer. Lunch is served on board if the weather is good, or else in a harbour. After lunch you can schedule a meeting, with snacks and drinks served during or after. 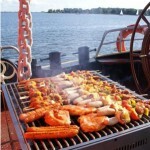 We can dock in a harbour town to set up the barbecue or have your dinner in a restaurant in town. 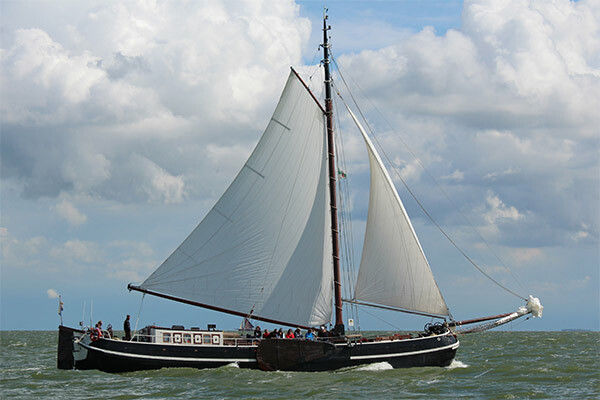 Spend the evening on board or in town, and have a good night’s sleep aboard the Orion. When breakfast is served another meeting can be scheduled. The itinerary is determined according to your wishes; a second lunch is possible. 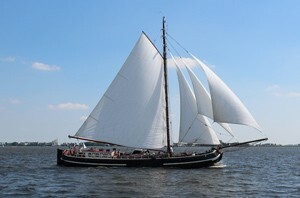 Around four o’clock we set a course back to Monnickendam.